Spotify has been working on building out its podcast business, and now offers a large catalog of shows (including our own Original Content, which you should definitely check out). Today, it’s debuting Spotify Spotlight. Spotlight is a new “multimedia format” that adds visual elements to podcasts; this also includes audiobooks, news bites, and other audio, but for the sake of simplicity, let’s just call all that ‘podcasts’. 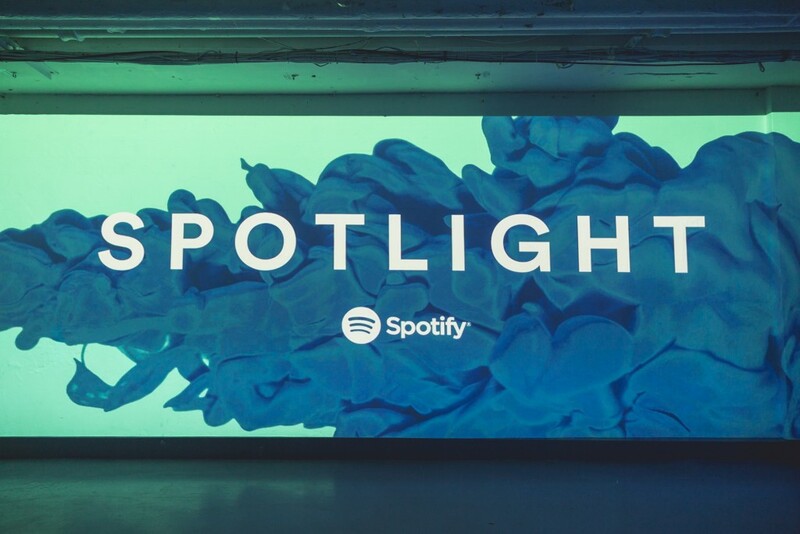 The launch of Spotify Spotlight is going to feature stuff from Gimlet Media, Crooked Media, Cheddar, BuzzFeed News and others. The platform will also include original series created by Spotify itself, like RISE, Secret Genius and its Spotify Singles session series with various artists. Spotify’s original content hasn’t had a spectacular start out of the gate (Singles being the one exception). This new format could be a way to help give it a boost. It could also help Spotify differentiate its podcast offering, among legacy leaders like Apple Podcasts, which still dominates in terms of overall market share.